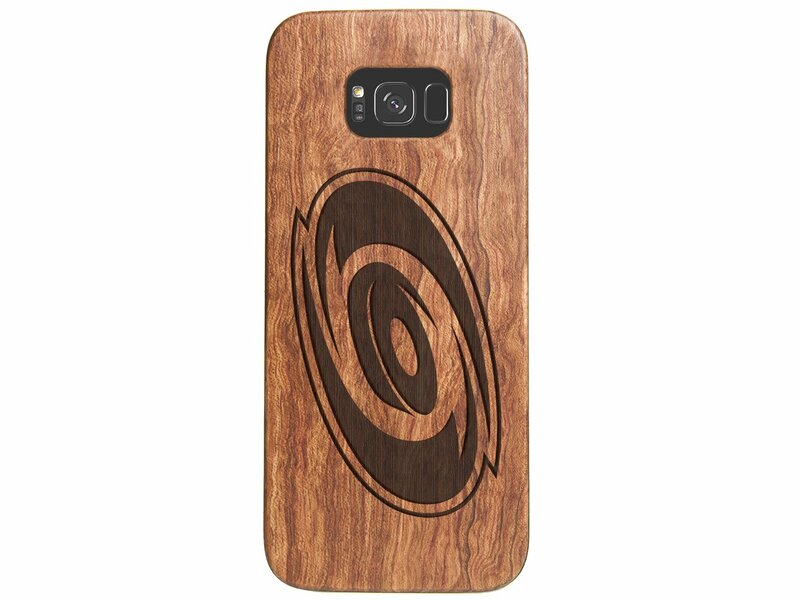 Protect your Samsung device with our hardwood mahogany wooden Carolina Hurricanes Galaxy S8 Case. Providing full coverage to your Galaxy S8 while keeping your device thin and stylish. 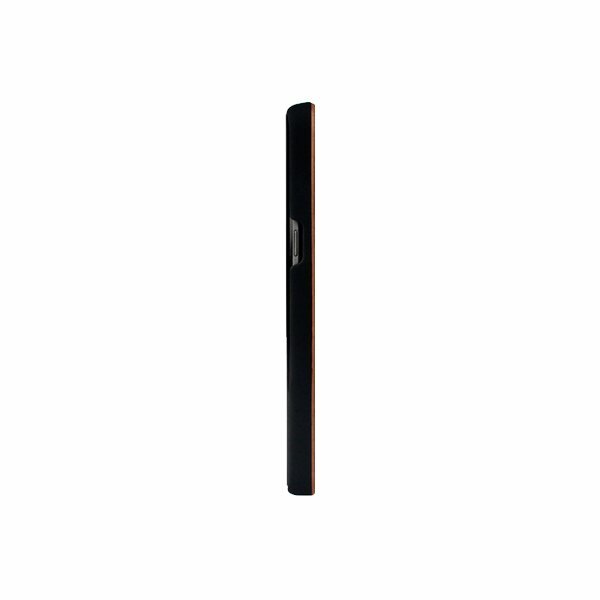 All Wood Everything cases are crafted from real solid mahogany wood to withstand heavy impact.